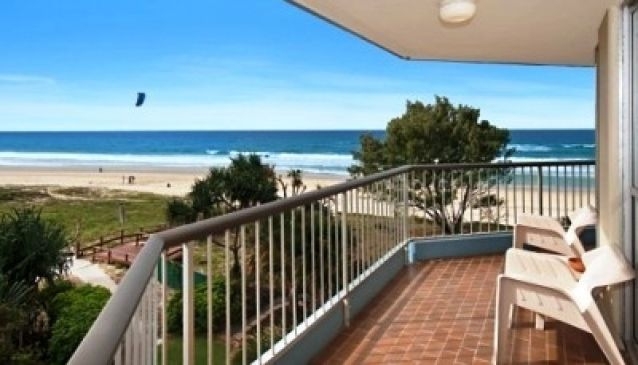 Featuring completely self contained one and two bedroom apartments with private balconies that include kitchen and laundry facilities, Surfers Royale Resort provides its guests full comfort and relaxation for a wonderful holiday. The view from the private balconies is simply put amazing as you get to gaze into the turquoise water of the ocean. Guests can relax in the spa sauna or refresh in the heated external swimming pool. Children can have fun in the Game room equipped with a wide range of distinct games which will keep them quite busy and entertained. The rooftop barbeque area is definitely worth visiting as the views from up there are simply breath taking. Perfectly positioned, Surfers Royale Resort is only 5- minute walk of the Cavill Mall and the buzzing nightlife of Surfers Paradise.